If you are looking for information about me or my work for a story in the press, you've come to the right page. Feel free to cut and paste or download anything you see here for an article. If you require more or other pieces of information, just send me an email. Current Author Bio: Ed Gibney has left two different six-figure-salary careers behind to lead a simpler but more meaningful life as an author and philosopher. He first left the engineering and construction industry to go back to school for his MBA, which he used to do management consulting work for the Peace Corps, the FBI, the Secret Service, and the Department of Homeland Security. In 2012, he launched his third career with a website devoted to discussing his evolutionary philosophy (www.evphil.com) and the fiction it inspires. He has published three short stories (Curiosity, Love of Learning, and Judgment) and one novel (Draining the Swamp) as well as an academic article proposing a solution to the greatest problem in moral philosophy, which was accepted in a peer-reviewed journal. 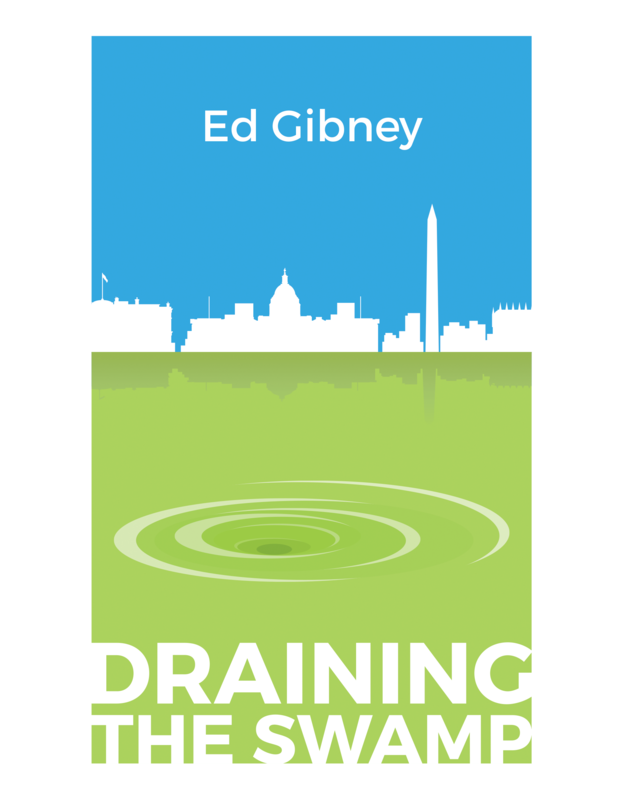 Author bio from the back of Draining the Swamp: Ed Gibney started a Special Advisor program at the US Secret Service to assist the Director and his leadership team with projects that make the organization run more efficiently. He worked in similar programs at the FBI and Department of Homeland Security after volunteering for two years in Ukraine with the Peace Corps to help former communists transitioning to capitalism. He has lived, worked, or traveled in 50 states and 50 countries looking for ways to change the world, but now lives quietly beside the English seaside writing fiction and philosophy while his wife tries to change the next generation of university students. Title: Bridging the Is-Ought Divide: Life is. Life ought to act to remain so. 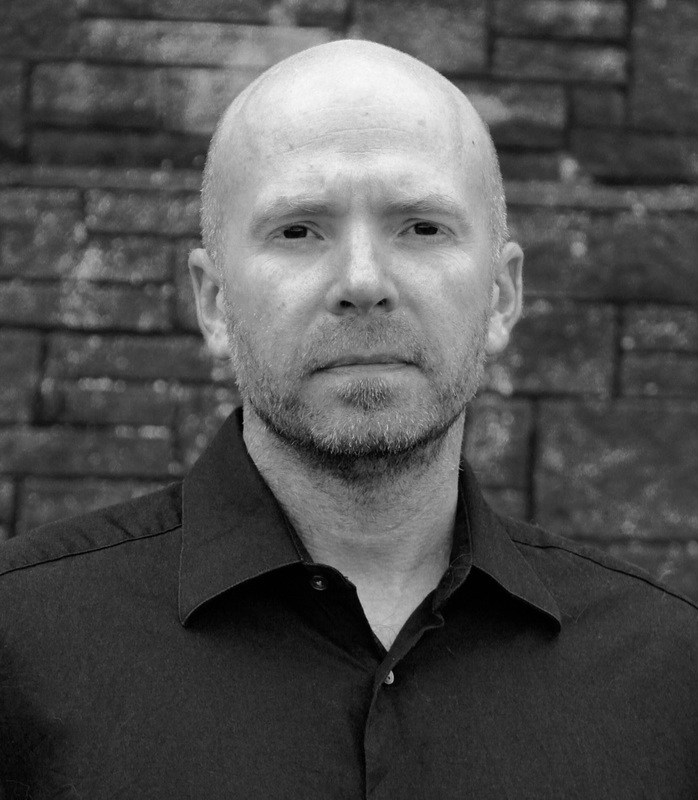 Author Description: Edward Gibney is a writer and amateur philosopher who has published the novel Draining the Swamp, which explores political philosophy through a bureaucratic fa- ble, as well as two short stories, Curiosity and Love of Learning, which were inspired by a list of personality strengths from positive psychology. He blogs about the evolutionary philosophy that inspires his fictional endeavours at www.evphil.com. In January 2015, in a little known academic journal, a peer-reviewed article was published by a non-academic philosopher that claims to have found an objective basis for morality. This is almost certainly the greatest problem in the history of moral philosophy, characterized by descriptions found in Plato’s Euthyphro dillema, Hume’s is-ought divide, and Moore’s naturalistic fallacy. 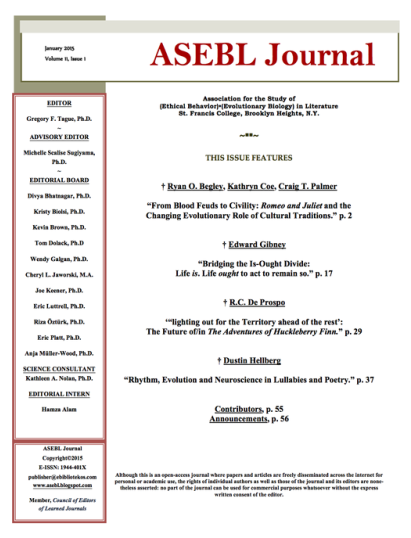 Making an attempt to tackle this once and for all is the paper Bridging the Is-Ought Divide by author and self-described evolutionary philosopher Ed Gibney who runs the website evphil.com. The paper was published in the January 2015 edition of the journal for the Association for the Study of Ethical Behavior and Evolutionary Biology in Literature (ASEBL). In the paper, Gibney takes Hume’s starting point that “reason is the slave of the passions” and agrees with his argument that we get from is to ought all the time, but only ever by using wants. Hume himself didn’t think his is-ought divide for morality was uncrossable, he just never managed to find a want to bridge the gap. Gibney’s final argument relies on the fact that the one universal thing we all have in common is that we are alive and the survival of life must be ensured before any other goal can be discussed. This is the want that must be met by any ethical system for its list of oughts to remain an is. Morals are rules for living. Biology is literally ‘the study of life.’ For morals to therefore be universal, they must take all of life into account. E.O. Wilson’s book Consilience sought such a grand unification for the study of biology using scale as the means by which all the separate biological sciences could become whole. According to the magnitude of time and space used for analysis, the basic divisions of biology from the bottom to the top were: (1) Biochemistry -> (2) Molecular Biology -> (3) Cellular Biology -> (4) Organismic Biology -> (5) Sociobiology -> (6) Ecology -> (7) Evolutionary Biology. With life defined as all life over evolutionary timeframes, all moral conflicts can be understood as conflicts between different elements of the spectrum of life. The end goal must always be the survival of life over evolutionary timeframes. No other moral rules will survive over the long term. That is an objective fact upon which Gibney argues all moral rules ought to be built. So the final bridge across the is-ought divide, according to Gibney, goes like this: Life is. Life wants to remain an is. Life ought to act to remain so. Gibney acknowledges we can choose otherwise. Nothing in this universe says we must choose this path. But the blind and unsympathetic arbiter of the selection process within our universe means that this is the ultimate judge of all actions. From the back of the book: It's time someone changed this town. Our heroine — the beautiful, young, idealist Justine Swensen — is headed to Washington, DC to find a place where she can truly make a difference. She'll work behind the scenes from the bottom of the legislative branch to the top of the executive. She'll exert pressure as an external consultant and non-profit leader. And she'll meet with journalists, think tanks, and lobbyists before finally running for political office herself. Follow her thirty-year career as she meets funny, inspiring, and infuriating bureaucrats. After navigating these Kafkaesque mazes with Justine, you'll learn the moral of her story too. To change this town, you have to know this town. 300 Word Synopsis: Isn't it time someone changed Washington DC? Justine Swensen, a young idealist from Minnesota, will try her best to do just that in this bureaucratic fable of her 30-year career. She's on her way to work for a senator she just helped get elected, but unlike other Washington stories, this one won't stick to the well-known surface of politicians and the media. Draining the Swamp follows Justine on her journey through many of the branches, departments, agencies, and NGO's that grind beneath the surface and really make DC run. Or rather, not run. As a talented and unrelenting optimist, our heroine manages to find an Achilles heel in each of her jobs that thwarts her progress, but each one points to another opportunity she can explore in the hopes of satisfying her ultimate quest. She'll pass through a Senate Appropriations Committee, the Government Accountability Office, the Secret Service, the Department of Homeland Security, the Office of Management and Budget, the Office of Personnel Management, a management consulting firm, a non-profit, a think tank, a newspaper, and a lobbying firm, before running for the House, Senate, and Presidency herself. Along the way she'll meet all sorts of funny, sad, inspiring, and infuriating bureaucrats who are usually trapped in their own catch-22s. Fortunately for us, there's a moral to her story that may just help change things after all. It's a moral taken from the latest findings in the fields of change management and political philosophy and it can educate other idealists while inspiring them to stick to their quests and recruit others to the cause. To change DC, you have to know DC, and Draining the Swamp imparts this knowledge to readers while they cheer on its heroine through each and every turn of her fascinating career. Kirkus Review: A parable about a woman’s education in Washington politics, as she pursues a career full of frustrated hopes. Gibney, the author of a study of evolution (Evolutionary Philosophy, 2012) and a short story writer, spent the bulk of his professional career working in the political beltway, pulling stints in the massive bureaucracies of the FBI and the Department of Homeland Security. Drawing on that expertise, he offers a fictional examination of Washington’s perennial dysfunction. Justine Swensen arrives in the nation’s capital from Minnesota with strident, idealistic aspirations of government as an agent of social change. Intoxicated by a new senator’s promises to transform government for the better, she starts out as a staffer in his office, brimming with enthusiasm. However, she quickly learns that his promises are more rhetoric than reality, and she embarks on a career in various jobs in D.C. politics. Justine is serially disenchanted with the House Appropriations Committee, the Government Accountability Office, the Office of Management and Budget, and the Department of Homeland Security, to name a few. Each time, corruption and cynicism crush her high hopes; she even tries her luck in the private sector before finally running for office herself. This novel doubles as a sort of American civics textbook, explaining the functions of each agency while adding the spice of insider knowledge. It’s bookended with references to Ayn Rand’s brand of libertarianism, which provides philosophical power to the concluding moral: “In the private sector, you were able to see the futility of any single job in just a few years because your companies were so small and could fail so quickly,” Justine says. “The government though is so sprawling and so stable that it took me an entire career to just figure that out.” The book can be a bit didactic, as it’s somewhat heavy-handedly structured to provide a lesson in the grim reality of American politics. (The final chapter is even titled “The Moral of the Story.”) Still, its crisp dialogue (“Is lunch going to be enough or do I need to apologize for all of DC?”) and deep knowledge of Washington’s inner workings make it an edifying read. A philosophically charged critique of government, couched in the form of a novel. Midwest Book Review: A skillful and talented writer, Ed Gibney's "Draining The Swamp" belongs to a muckraker tradition as exemplified by such American authors as Upton Sinclair's "The Jungle" (the meatpacking industry) or Sinclair Lewis' "Elmer Gantry" (organized religion). In a more contemporary meaning, this fictional portrayal of the federal government falls into the category of a 'docudrama'. A deftly written and riveting read from beginning to end, "Draining The Swamp" is highly recommended for personal reading lists and community library Contemporary Fiction collections.